Through peer-to-peer dialogue, education and behavior modification around the dangers of distracted driving, TextLess Live More's goal is to save lives and prevent accidents so we can make driving safe for everyone. 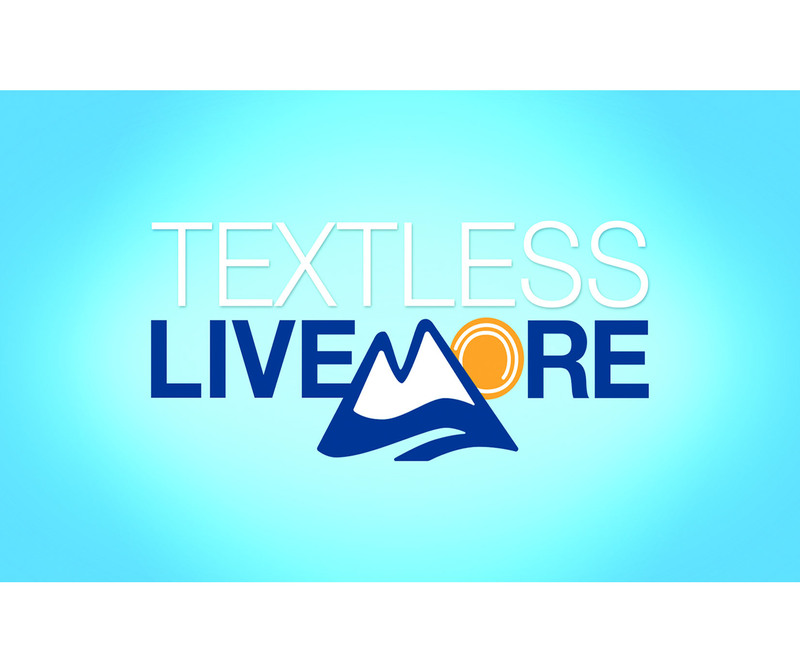 TextLess Live More was founded by friends of Merritt Levitan, an 18-year-old girl who lost her life on July 3, 2013 to a young person who was texting behind-the-wheel. Merritt died because of 4 seconds of texting. She is the inspiration behind our mission. Create a TextLess Live More challenge event or social events such as a bake sale, frisbee contest, tennis tournament, soccer game or anything that supports "Live More"
For more information, please visit http://www.textlesslivemore.org/. 2. Find and download the toolkit to learn more about the available activities TextLess Live More has to offer. 1. Complete any of the activities TextLess Live More offers. 2. Take photos/video of students participating in the activity.